Our new apprentice Stuart discusses the benefits of using refurbished equipment. One of the favourite aspects of my job is speaking to customers. At Asset Remarketing we deal with a huge variety of clients ranging from private companies to schools, colleges and universities. Many of the queries vary on a daily basis, however one of the most common themes I've noticed is how organisations can maximise their IT spend. One option is to consider buying refurbished PCs rather than a brand new model. From a refurbished desktop pc i5 or i7 to a refurbished laptop. They are always cheaper, but can have more than ample processing power to suit your needs. These models are widely available and are often seen as a great alternative to buying brand new expensive kit. And there's a lot of choice for customers looking for well-known brands at a discount price. Plus, this can be a great option for smaller businesses who may be looking to replace just a couple of PCs, but would like the same model and specification. Sadly some items may no longer be produced, so a refurbished model of the same specification could be ideal to minimise expenditure. But are they reliable and will I face expensive maintenance bills? is a common question I'm asked. 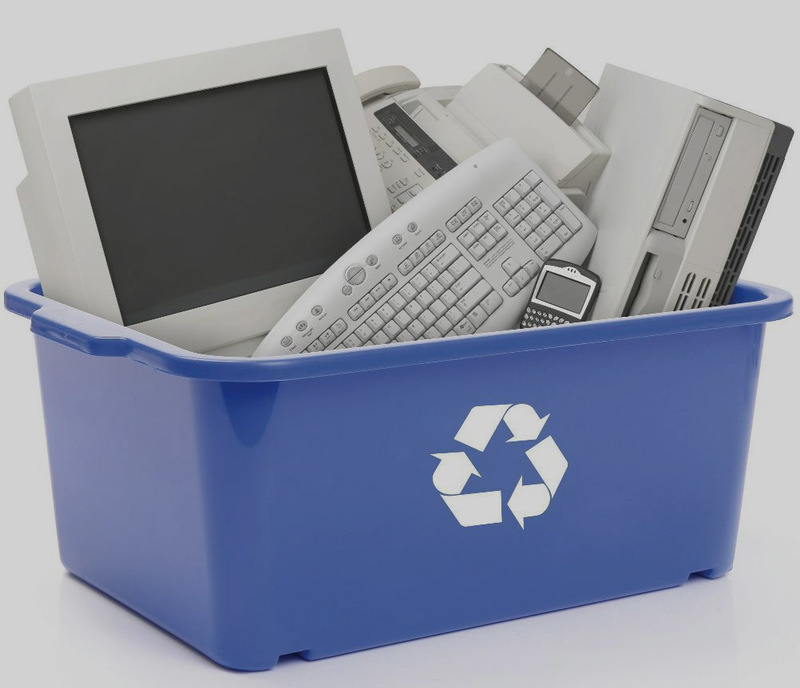 I reassure clients by explaining that in many cases, refurbished PCs and laptops may have never even been used as they could be excess stock or simply superseded by the latest model. And don't forget, many refurbished PC models carry the same warranty as provided with a new PC to give you peace of mind. So why not consider opting for a refurbished desktop or refurbished laptop, without compromising on the quality you need for your organisation to run effectively and efficiently. Discuss your requirements with Stuart and the team via email or ring 0161 641 4843 to explore the options of refurbished PC equipment. From desktops to laptops.